Enhance your business with Hike’s sophisticated retail management software that empowers retailers to control every aspect of their in-store and online operations. 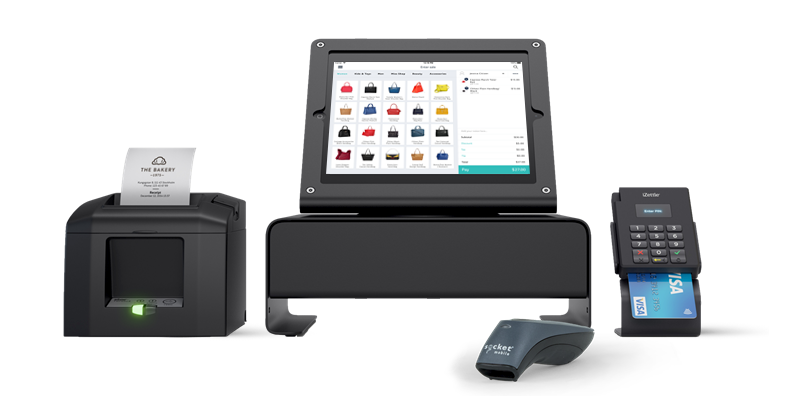 As an all-in-one retail management software, Hike has enabled retailers worldwide to make smarter business decision using our POS. From product sales to inventory management, Hike ensures that you have all the tools you need to run your business effectively. Hike’s robust inventory management system facilitates seamless operation of products across multiple sales channels and outlets. Transfer stock in and out of stores, process in-store and online sales, and Hike will update your inventory in real-time. As a cloud based solution, Hike is compatible on any device that has access to a web-browser and internet connection. Take advantage of a retail management software that doesn’t require you to be in-store to make pertinent business decisions and observations. Our retail management software is designed to grow with your business. Whether you’re looking to add 1 store or 100, adding outlets, warehouses and cash registers can be done in just a few clicks. It’s quick and easy to scale your business with Hike. Hike offers detailed reporting offering users perfect transparency of their business performances. Retailers can even customise reports to their own specifications, offering a broad spectrum of data to extrapolate business decisions from. Utilise Hike’s plug-n-play hardware, to get counter ready in just minutes. Our retail management software works with a wide-range of retail printers and barcode scanners, so the chances are your existing will pair just fine with Hike. Regardless of whether your online or offline, Hike will let retailers continue to access and make sales because of its cloud-based solution. All transactions made offline, will be synced to your store’s cloud once you resume internet connection. Set user permissions for staff who can login to Hike using a 4-digit pin code. All transactions are recorded by the user logged in, making it easier to calculate performance based payments and reviewing transaction histories. Hike is always on hand to help you excel in your retail journey. Our extensive range of guides and tutorial videos, will make you a Hike expert in no time at all. Best of all however, is our 24/7 live chat support service, where our team will be happy to take all your Hike POS questions. Starting at an, economical $49 USD per month, we’re committed to giving our valued users a flexible and affordable retail management software, that ‘hikes-up’ sales. Take advantage of our 14-day free trial and test out our award-winning POS platform today!